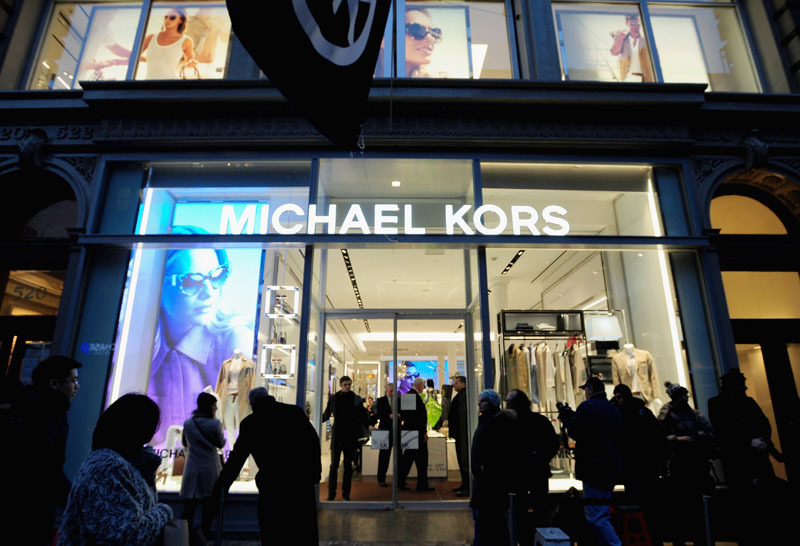 Michael Kors recently launched their latest Miranda Eyewear Collection at their flagship store in SoHo, New York. 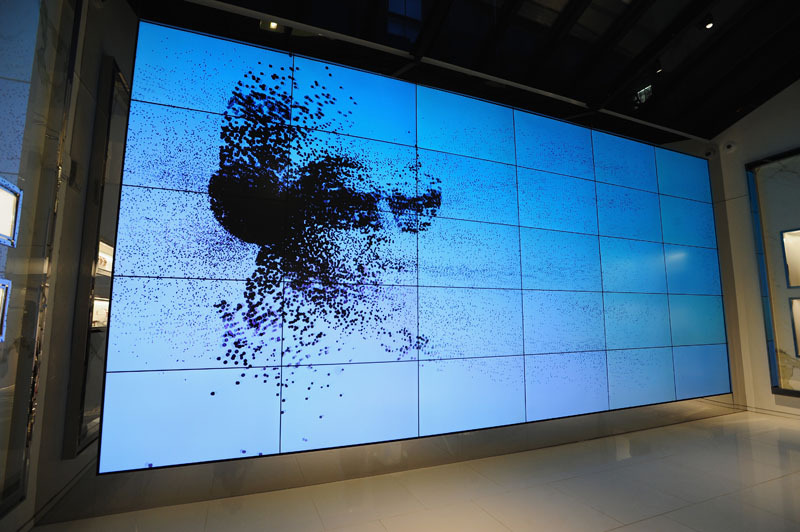 Several faces from the fashion world were present at the event, that also included a digital installation of portraits by celebrated photographer Victor Demarchelier. Guests spent their time clicking pictures at the digital photo booth, and took home goodies from the new collection of sunglasses.